We pride ourselves on the strength of our Team. 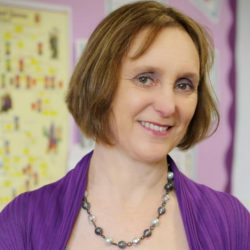 Mrs Alison Peacey is the Headteacher working with five Teachers, six Teaching Assistants, Mrs Anne Grant our School Secretary, a board of twelve Governors with Mrs Debra Lincoln as Chair, 104 pupils and their Parents along with Catering and Cleaning Staff. Together we endeavour to make teaching and learning as effective and as enjoyable as possible. Click on the links to find out more about us.